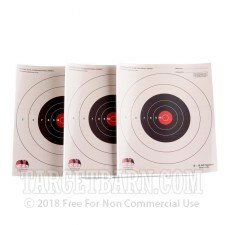 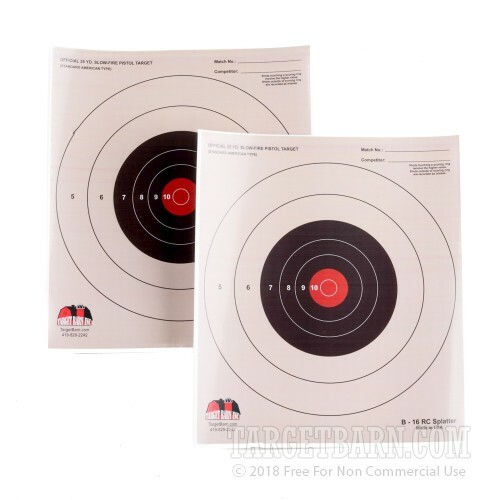 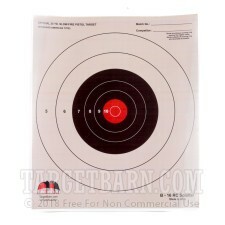 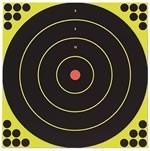 The targets are well made but at 20 yards I could not see any hits outside the black center of the target. 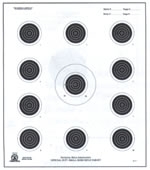 There was hardly any contrast between the buff outer circles and the white hits. 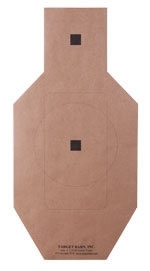 The buff needs to be another darker color to give contrast.